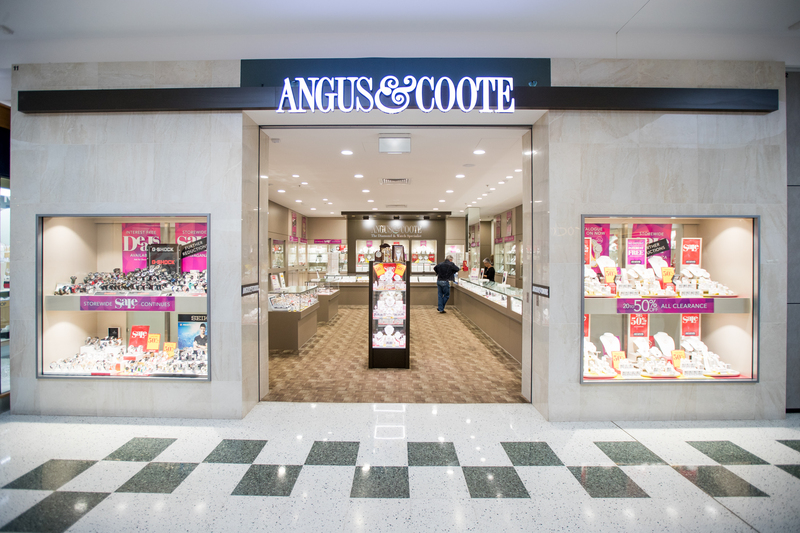 Angus & Coote the diamond and watch specialist since 1895. Angus & Coote offers customers a comprehensive range of stunning diamonds, coloured gems, gold & silver jewellery, watches and related goods. They take pride in their friendly customer service!